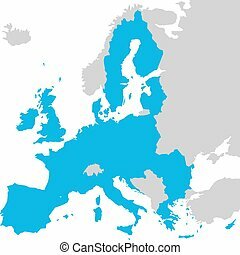 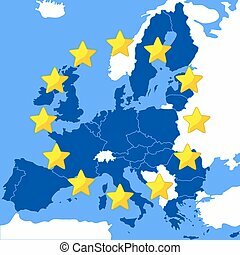 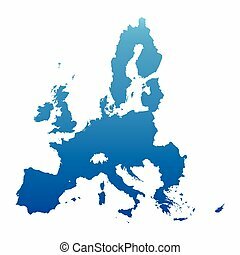 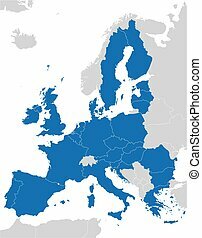 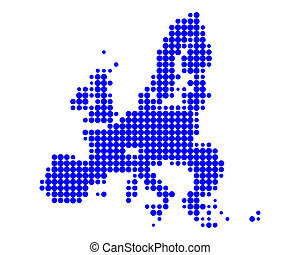 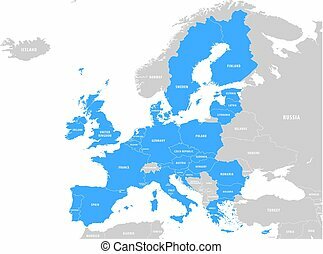 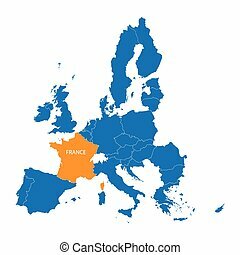 Blue map of european union. 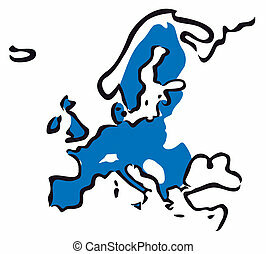 Map of the European Union stylized as a flag. European Union territory blue silhouette. 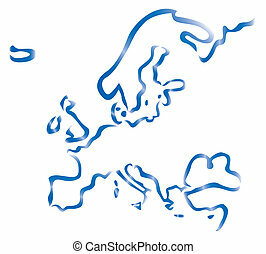 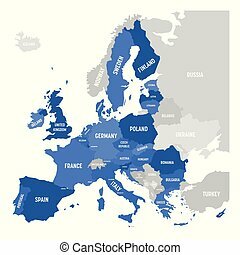 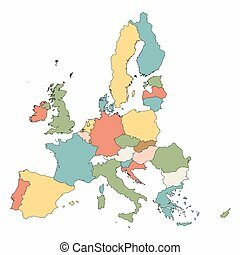 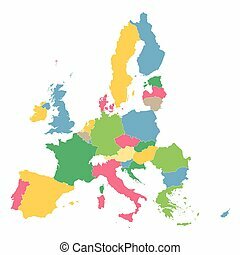 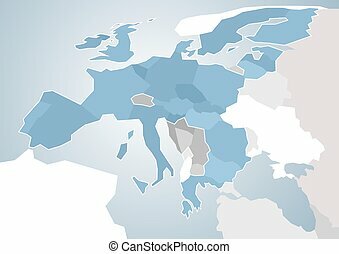 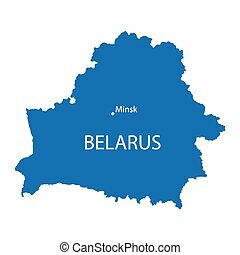 Map of EU. Vector illustration. 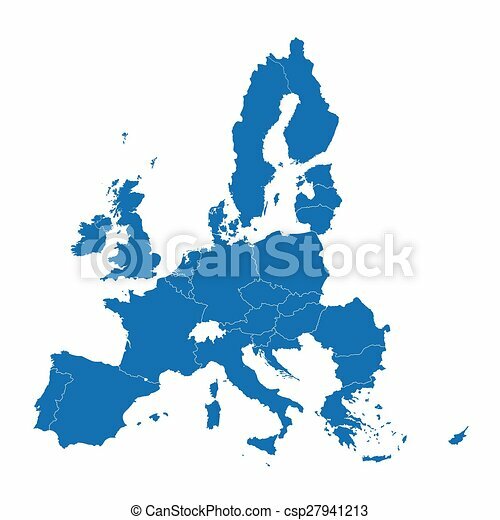 Map of European Union with a focus on the southern part.